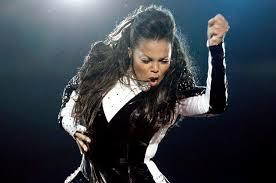 In 1986, Janet Jackson was in Control! Well, now it's your turn. It's a new year, and it's time to be in control of thyself. Time to make some goals, and to try to abide by them. One universal goal is being healthy; for me, this means getting to my "preferred" weight. This goal requires a commitment to eating well and working out. I feel the key to achieving any goal is to make it achievable. My goal for this year is to avoid the useless carbs. My method for doing this is to avoid bread and pasta, also known as my low hanging fruit. I love bread and pasta. Therefore, rather than making myself utterly miserable, I am proposing to carb it up only one day per week ... Fridays! Consequently, I am planning on treating those days as special. Holy really (bring on the challah)! Just the best bread (pizza & sandwiches) and pasta for me! The reality is that any truly great restaurant is generally packed and difficult to get into, especially in New York City, where there are too many people in too small an area. There is no shortage of media, influencers, and apps revealing to anyone looking where to go. Then if you add the fact that it is new, you better book a reservation well in advance (if they even take them) and/or expect to wait. In this week's Loupe, I share my sacred spots for pizza and pasta, as well as some other tricks of the trade! Mama's Too was opened by Frank Tuttolomondo, whose multi-generational family business Mama’s Pizza is located just a few blocks from his new spot. Pete Wells, of the NY Times, reviewed this tiny neighborhood spot on November 6th, awarded it a coveted star and a NYT Critic's Pick, and bam, this changed everything. Now, you get what you get, and you don't get upset. The majority of the pizza coming out are square slices, which are all the PIZZA rage. These slices are crisp, burned and cheesy made with artisanal ingredients. They are soaked with garlic & oil. Occasionally, a Neopolitan slice emerges. The key factor here is when it's your turn at the registrar you take what they have. The last time I went, it was a square slice of gorgonzola and pear, drizzled with honey (insanely good, but nothing I would have regularly ordered); the Bada Bing, a pepperoni square; and Funghi (mushroom and caramelized onion). While I wanted plain, that just wasn't an option, and I wasn't getting back on the line to try to secure one. Since the review, they have been overwhelmed with lines of Instagram denizens. Their reaction has been to reduce the offerings, so grab your paper plate and be glad you got a slice! It's worth the whole experience, as well as the carbs. You'll see me there on many a Friday. Here too you will have to arrive around opening time and wait in a long line before opening (no reservation for me but try to get one). It is located in a stunning, vast space near the Williamsburg Bridge that is open to everyone/anyone. This is the second spot for hot chef Missy Robbins (James Beard's NY Best Chef winner 2018) of Lilia fame. Ironically, Missy too, got her start cooking in my hometown at Spiaggia from 2003-2008 in Chicago. Here, unlike many Italian spots, they actually let you order your own food. The menu has an emphasis on vegetables and pasta, with a couple of protein choices depending upon the day. The flavors are bold, yet the dishes remain light, quite a skilled feat. It is the perfect place to go with others so you can share a bunch of antipasti and pasta. Go before it is awarded its well deserved Michelin stars! Let's face it; you sometimes have to wait in line. I know we don't like this, but it is a better alternative than going somewhere average or that you've been before. It is also likely that you may have to wait outside. Therefore, you will need sunglasses. What if you also could have an immersive sound experience, listen to Spotify, an Audible book, and/or even take a call while you wait around and look cool. Well, Bose has introduced sunglasses with sound built into the arms. You will get the same great sound that you have come to expect from Bose. It isn't noise canceling, but it sounds great. You will look stylish with your shades, and no one will know that you're actually listening to a song, on a call, or immersed in a pod cast. Waiting for your coveted table at Misi or your slice of pizza at Mamas Too has never looked (or sounded) so good! Just to confirm your progress, you might need a scale. Although I generally know the truth without checking, it is nice to know for sure. 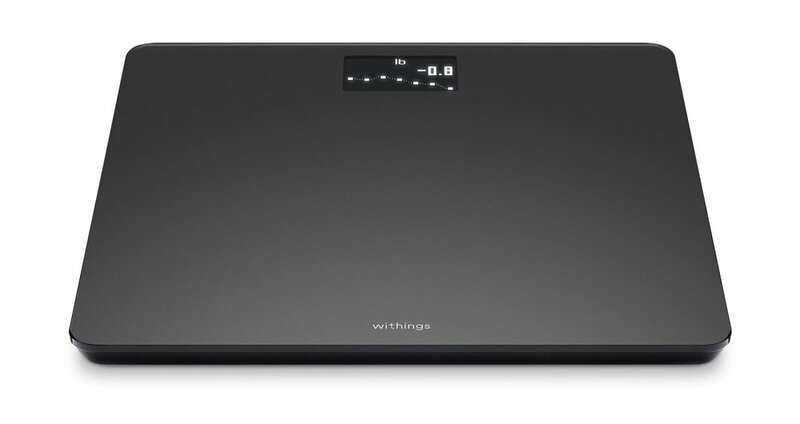 If you are going to get a scale, you may as well get one that is both beautiful and technology enabled. I have been using mine for years. The Withing scale is attractive and informative. It not only tells you your weight, but it also tells you your Body Mass Index (BMI), weight trends, and even the weather outside. It can track up to eight people, so other family members or roommates can use it as well. It easily syncs to most of your health apps, so you can chart your progress or lack thereof. Wishing you a light 2019! Only you are in control, remember that! Enjoy this bountiful year, and consider Mama's Too!, Misi, Bose Frames, and Withings Scale Found!